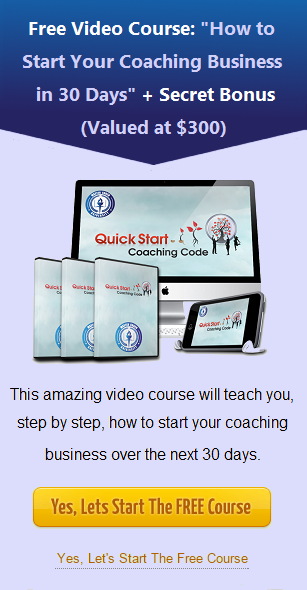 In overcoming obstacles that we might encounter especially when planning a coaching business, it is great to master some best coaching practices. This book about the best coaching practices for organizations by the two master certified business coaches is written to support organizational service and manage coaching interventions. With this, we will learn to develop a coaching program that creates sustainability and ensures a real return on your organization’s invested training dollars.